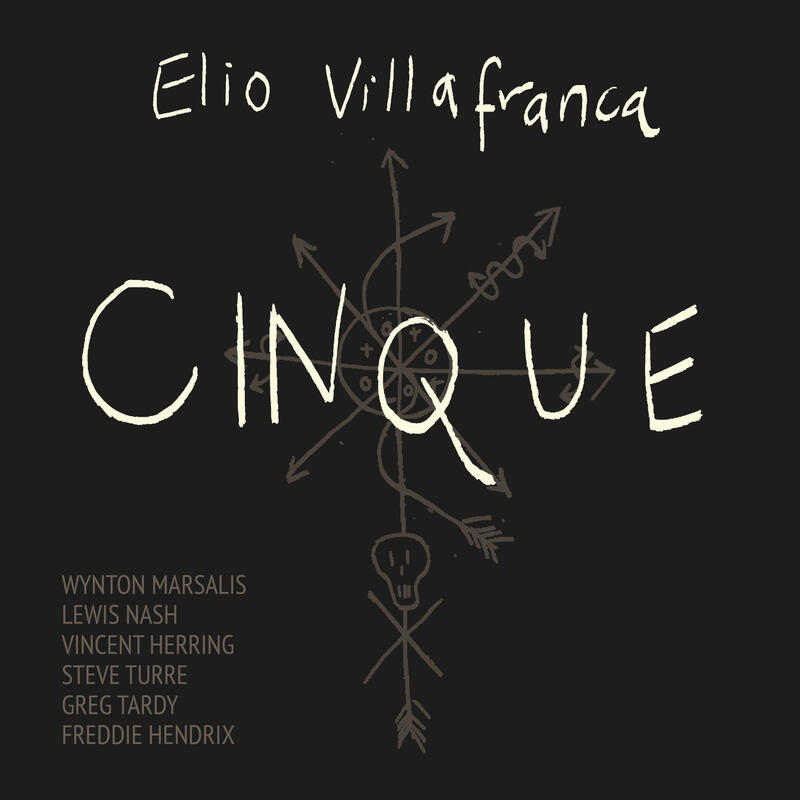 Welcome to the Cinque LTD Edition CD Participant Offer where it is my pleasure to share the creation of this new music with you through ArtistShare®. As a participant, during the course of this project you will have a unique look into my entire creative process from start to finish. As we take this artistic journey together, I will be sharing my creative process and the way I experience Caribbean culture with you through exclusive videos, audio shows, field recordings, downloads, photos and news keeping you up to date on the status and progress of this work, made possible by you, the fan. At the end of the project you will receive the Cinque Limited Edition ArtistShare® Project CD via mail. I hope you will join me for my Cinque ArtistShare® Project as a LTD Edition CD Participant or explore the other ArtistShare® offers as well.